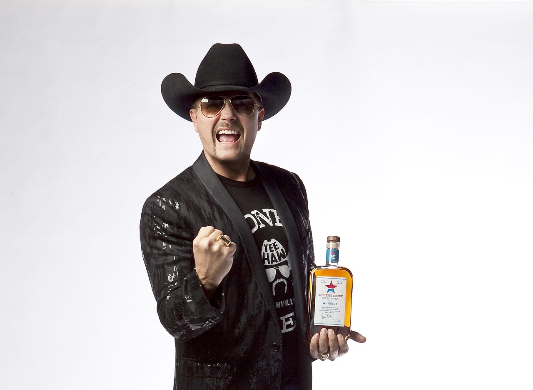 Catch John Rich when he makes an appearance at Nashville’s Frugal MacDoogal for a tasting and purchased bottle signing of his award-winning Redneck Riviera Whiskey this Saturday, June 9th. Nashville’s Frugal MacDoogal Wine & Liquor will host a bottle signing for Redneck Riviera Whiskey on June 9th from 2:00 p.m. – 4:00 p.m. John Rich will be on-site and bottles will be available for purchase. A percentage of every sale from Redneck Riviera Whiskey will go towards Folds of Honor, an organization whose mission is to provide educational and scholarships to spouses and children of America’s fallen and disabled service members. John Rich’s Redneck Riviera is a privately held lifestyle brand that celebrates America’s hard-working men and women. Built for people who live to turn up the music and have fun with friends and family, Redneck Riviera is America’s ‘Work Hard, Play Hard’ brand that offers something for everyone who likes to rock the red, white and blue all year long. Launched in 2014, the brand brings these values to life through footwear, apparel, hospitality, food, spirits and licensed products in a variety of categories. More information can be found at www.redneckriviera.com.